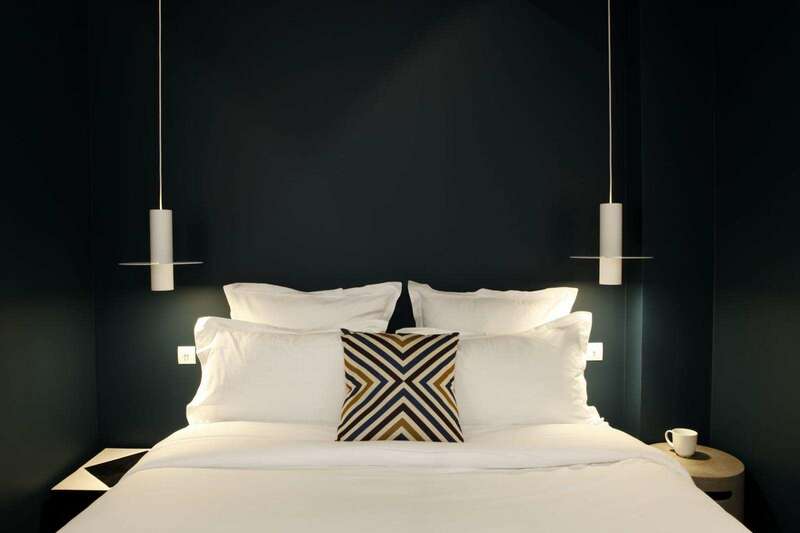 In the Very Heart of Paris, in a quiet pedestrian and typically Parisian street the Hotel du Haut Marais is pleased to welcome you in its 10 rooms and apartments with unique design. 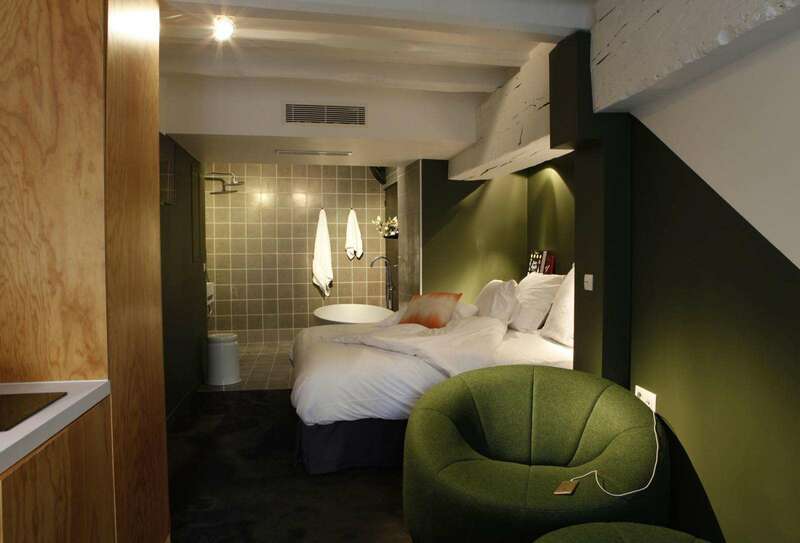 Confidential Boutique hotel HdhM will be the ideal pied-à-terre for your Parisian stay. 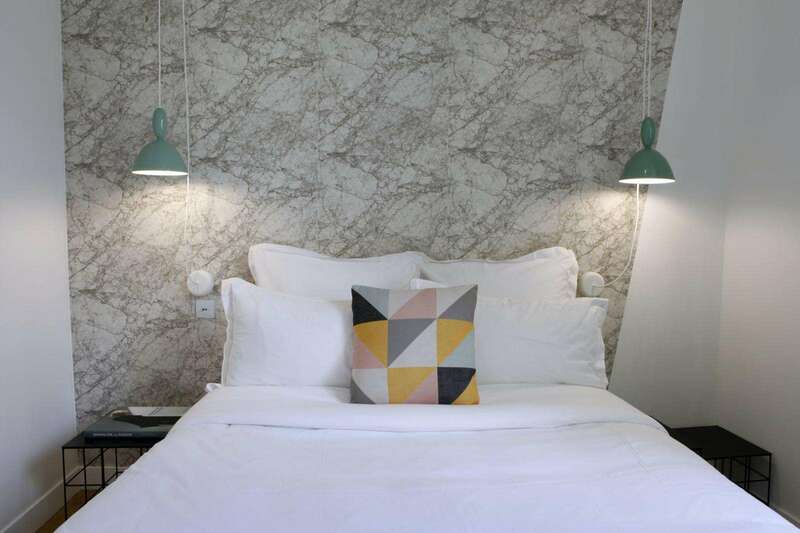 On Business trip, romantic gataway, touristic or family journey, the Hotel du Haut Marais organises its spaces for all your needs. Click, book, stay with ease. Because we like simple things and let you enjoy your stay in complete freedom, our reception welcomes you every day between 9:30 and 18:00, outside these hours we give you access information to your room, and remain reachable 24/24. A unique design for each room and spaces thought to make you feel right at home. Haut Marais - Room "Single"
Haut Marais - Room "Suite"
Haut Marais - Room "Loft"
Haut Marais - Room "Family Suite"
Comfort and design, the house leitmotiv for our address to become your parisian pied-à-terre. 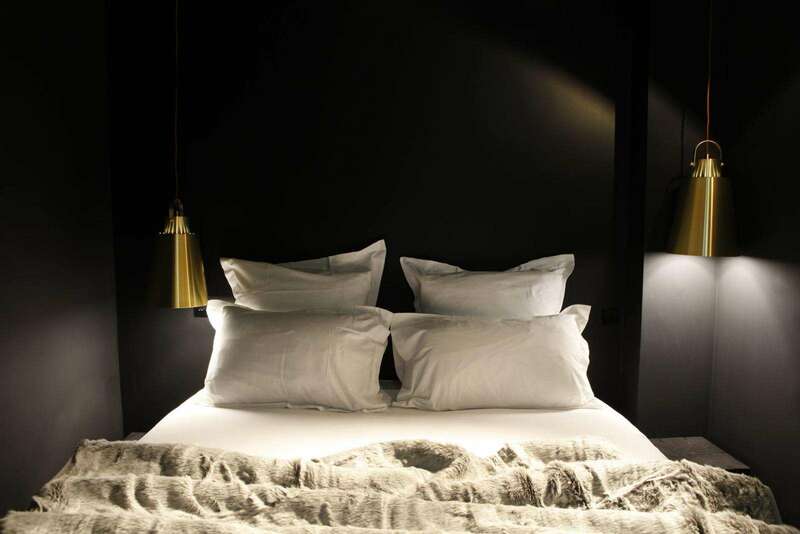 we suggest you take a little more of the duvet and we’ll bring it straight to you! Need to let off steam? Book now and get -15% choosing the prepaid rate, non-exchangeable, non-refundable.